Separate Business Bank Accounts and Credit Cards | Accounting Questions, Tax Tips, Personal Finance Topics and More! If you run a small business, it may seem simplier to use one bank account for all your money – personal and business. As Marcia Van Norman CPA of Round Rock, Texas explains, mixing business and personal funds is not the ideal approach. Marcia: While it is technically not required, having a separate bank account and credit card for your small business will making bookkeeping significantly less time consuming for you (or your bookkeeper, if you have one). Many small business owners tend to mix their personal expenses in with their business expenses (regardless of whether or not their small business is incorporated). This might make it a nightmare to reconcile their business expenses and get their books in order. 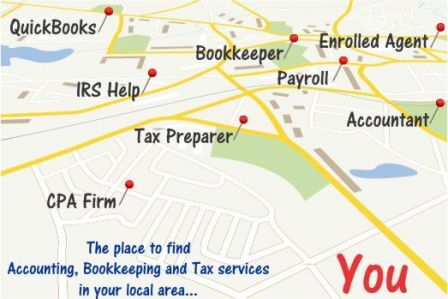 If a bookkeeper is used, this will certainly cause them to spend more time, and time is money. Keeping business spending separated from any personal expenses might even save you money if you have a bookkeeper, as they will spend less time doing your books.